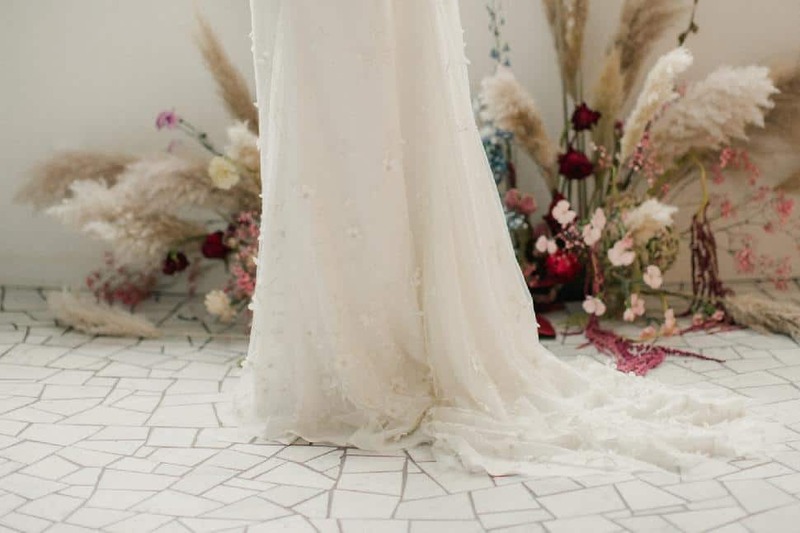 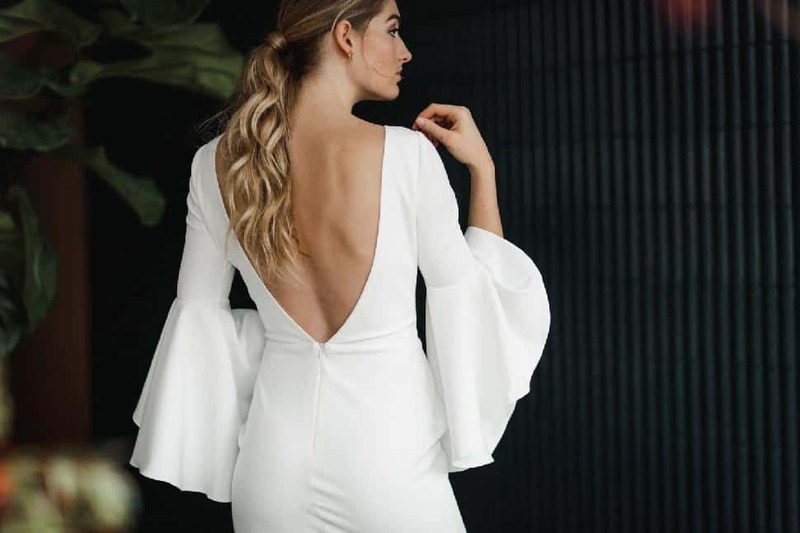 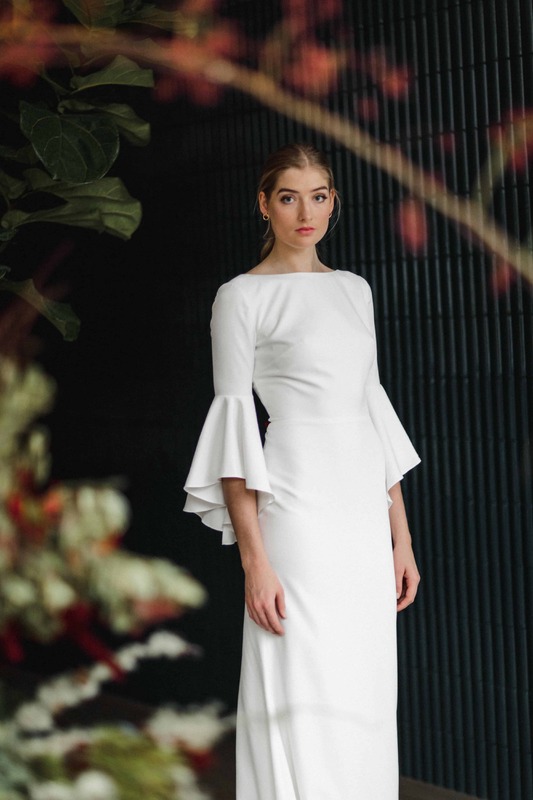 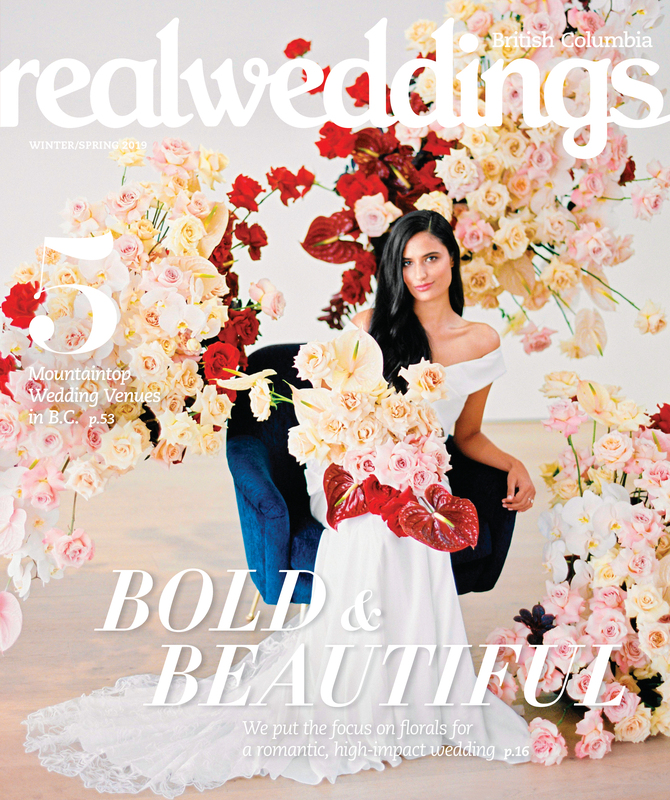 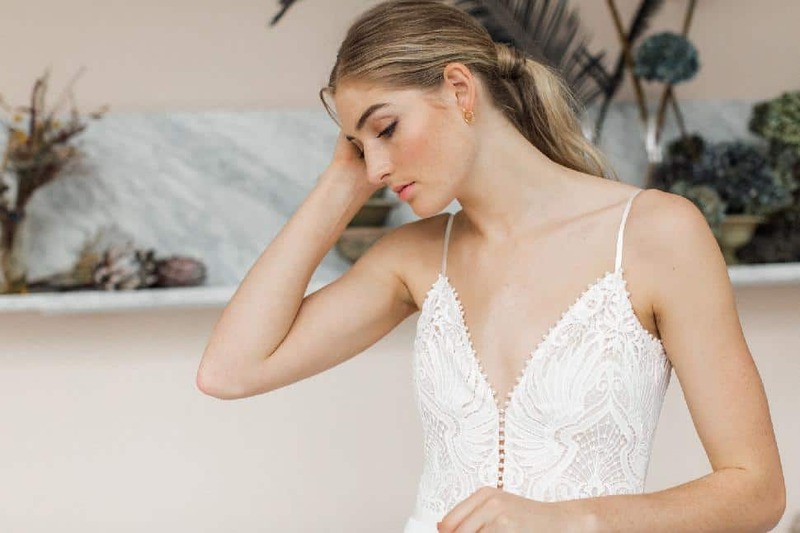 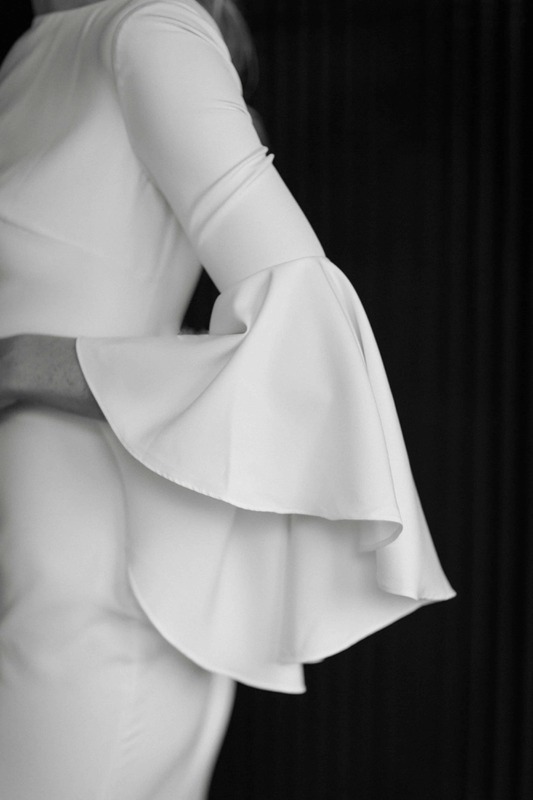 According to Vancouver-based bridal boutique Union Bridal, their 2019 lookbook, entitled A Modern Legacy, "is a testament to their offering—modern and unique gowns for an age-old tradition. 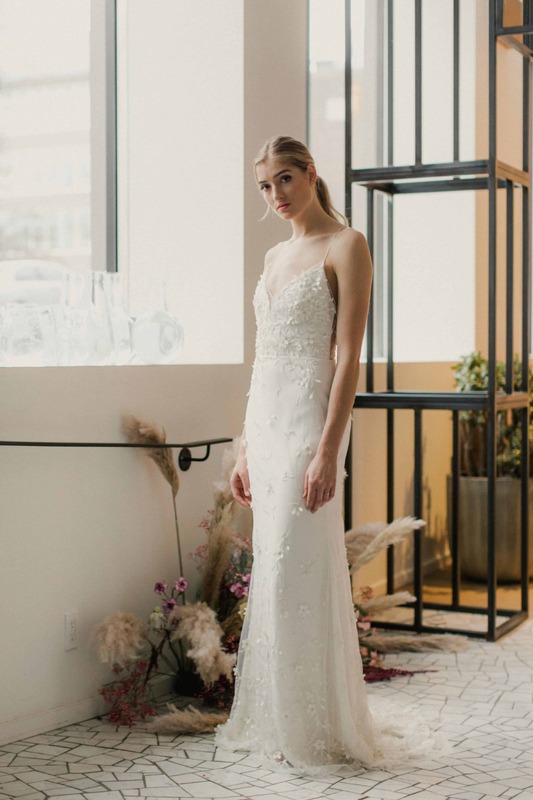 Each gown shot represents timeless elegance with a modern edge." 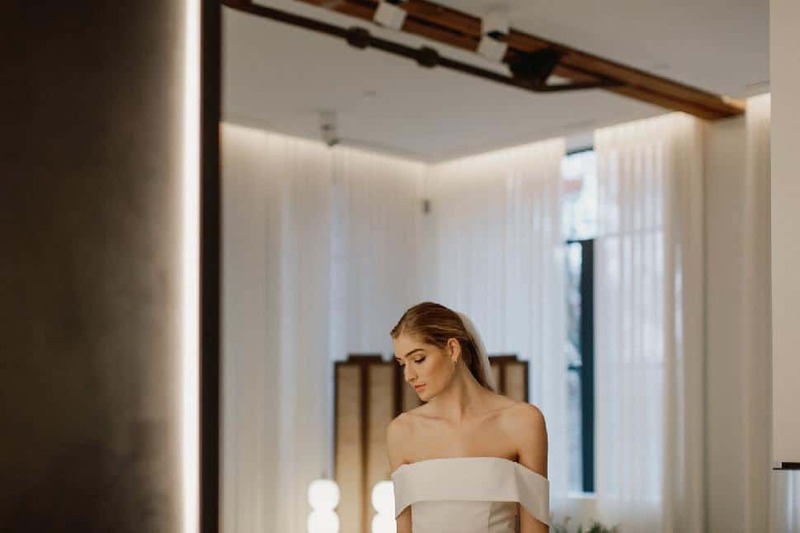 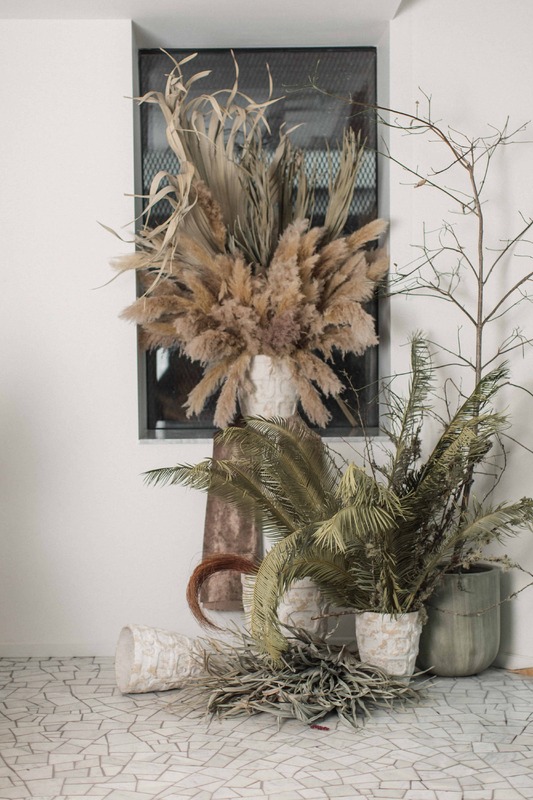 To capture this sentiment, they chose to shoot in the newly renovated and very modern Avenue Road and Hana by Celsia showroom which is situated in one of Vancouver's historic buildings—Pappas Furs. 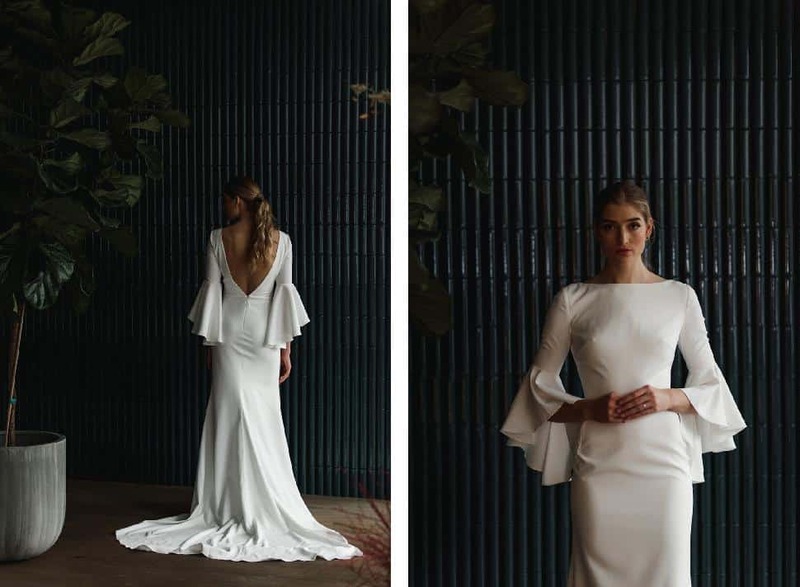 Each gown shot represents timeless elegance with a modern edge.